Tradical Hempcrete delivers dynamic THERMAL, ACOUSTIC and HYGRIC performance ratings. 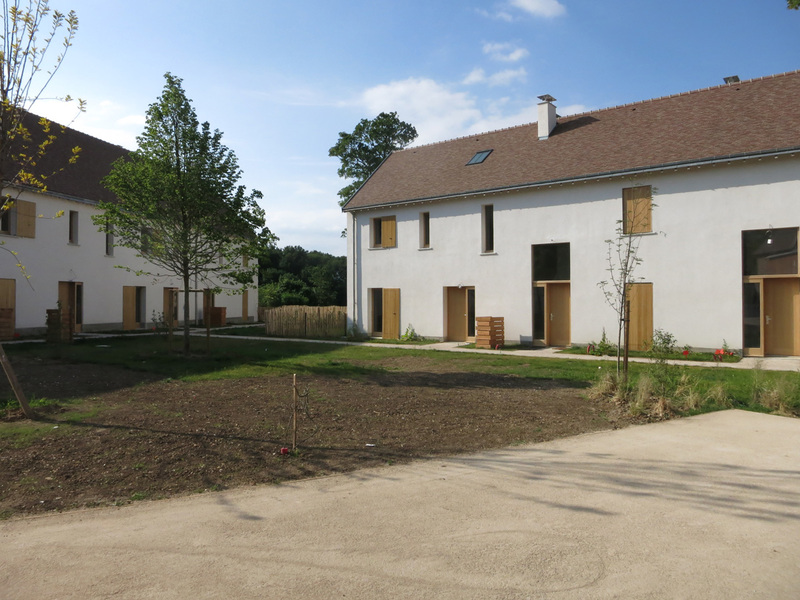 It is suited to different applications — walls, roofs and screeds — and provides bio-based self-contained insulation. As this product can be mechanically applied, it is very cost-effective, making it a worthwhile solution for tight budgets and project schedules. Tradical Hempcrete is an ideal way of lightening the load. Its mass density is 320 kg/m3, whereas for standard concrete, it is 2.2 t/m3. This allows for substantial cost-savings in structure and foundation design. Whatever the load-bearing solutions chosen for a building — timber, concrete, metal — the multi-purpose properties of Tradical Hempcrete make construction so much easier. Different set-ups can be envisaged: embedded frames or frames that are offset towards the interior or exterior. The choice depends on the building method and the finishes to be applied. 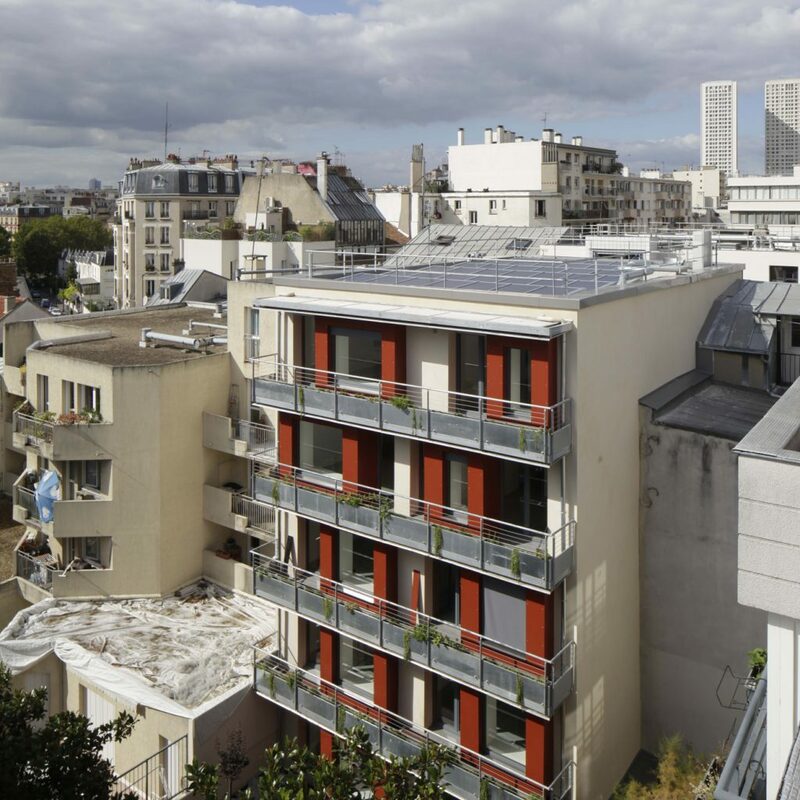 Buildings designed and built using this approach may be awarded two labels in France: the new low carbon footprint building (BBCA) label and the bio-based building (Bâtiment Biosourcé) label with three ratings (level 1-3). These labels give buildings prestige in a highly competitive market. Our Tradical Hempcretes have met these requirements for 20 years now. produced a lighter building to compensate for the fragile nature of the ground; 150 m² of opaque walls built with Tradical Hempcrete weigh just 50 tonnes, compared to 330 tonnes with standard concrete. A crane was not required on site, which also saved on costs. Tradical Hempcrete was applied by mechanical spraying to the required thickness as worked progressed, and floor by floor. 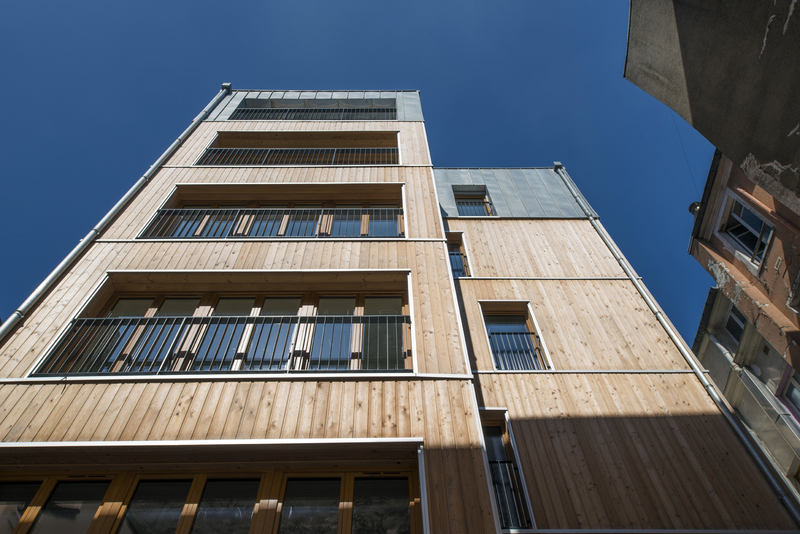 With this project, DLA architects demonstrated the perfect marriage of timber, hemp and lime. The entire structure was shop-fabricated. It was lightweight, making it easier to lift, transport and assemble on site. Hempcrete was continuously sprayed on the walls and the roof. This optimised the ‘blanketing’, providing all-around self-insulation—including where the insulating wall and insulating roof joined. With our wealth of experience acquired from handling different project set-ups, we can give you detailed information on the operating conditions for Tradical Hempcretes and put you in contact with hempcrete application specialists. We are always here if you need us.